05/09/2010 Retire31Pelle Website Has Been Giving A Facelift. 05-15-2010 COMPLETELY REDESIGNED SITE ENJOY! Welcome Hockey Fans. 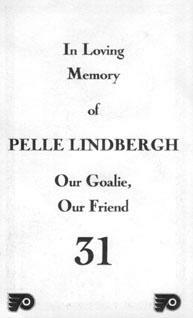 I present to you 31:Homeage To Pelle a website honoring the career Of Philadelphia Flyers Goaltender Pelle Lindbergh. 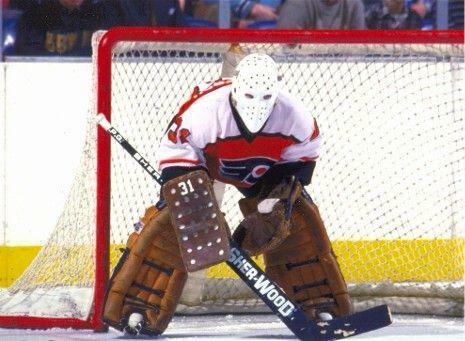 We here got together a petition to send to the Flyers to tell them its time to retire the number 31. It has not been used since Pelle and that was 20 years ago. We Believe its time to honor Pelle and offically retire 31. 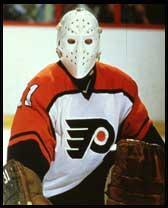 Please Sign the petition and spread the word to hockey and flyers fans around the net.